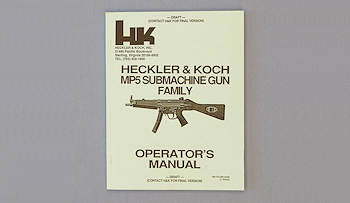 Categories: Accessories, Machine Gun Parts for Sale, Magazines. 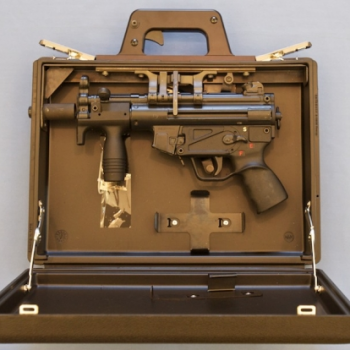 Tag: Magpul. 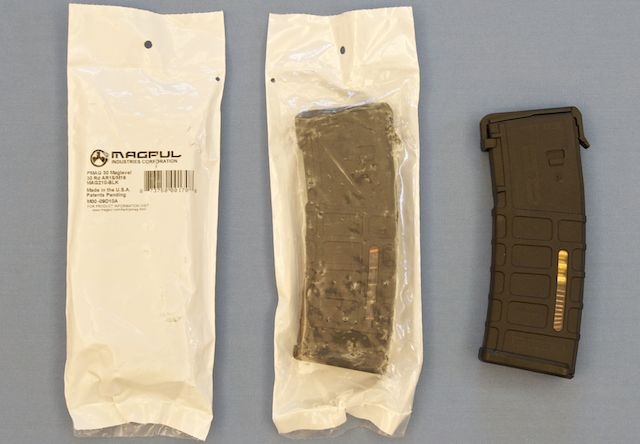 These are new, in Magpul wrapper, black, see-through 30 round magazines that we sell only in packs of 10.